Here's my first 'whiffed' Angel Interceptor and also my first attempt at a Raspberry Ripple scheme. 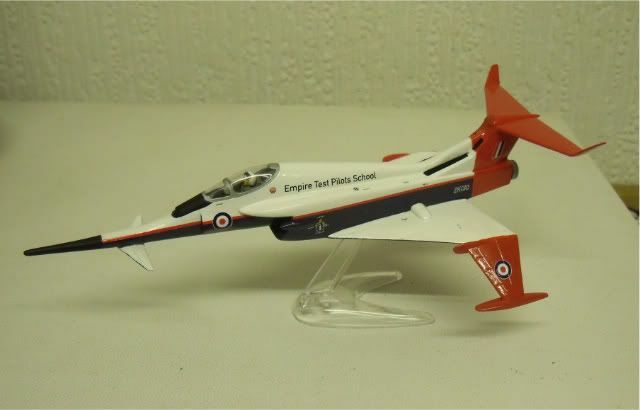 Built OOB with decals from an Airfix Hawk and an Xtradecal TSR2 sheet for the ETPS logo and crest. I have a few more ideas up my sleeve for the other Angels in the stash which will probably appear in due course. love it look so right in the ripple but then what aircraft doesn't!!!!!!!!!!!!! Oh that is very very good!!!! That's the nicest I've ever seen one of those done up! Thanks for the comments. I wasn't sure how it would turn out but I'm really pleased with it and it will be appearing at some shows next year. I've been considering some Angel wits, but this one is really good. Well done. 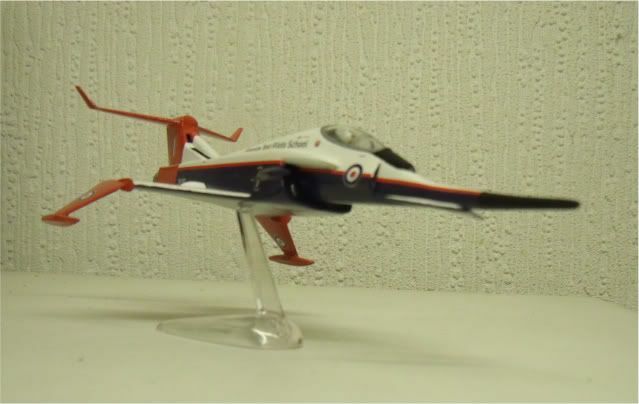 I don't want to hijack the thread but does anyone else agree that the aircraft looks like it is based on the F5? If this is Upper Silesia, one can only wonder what Lower Silesia is like. 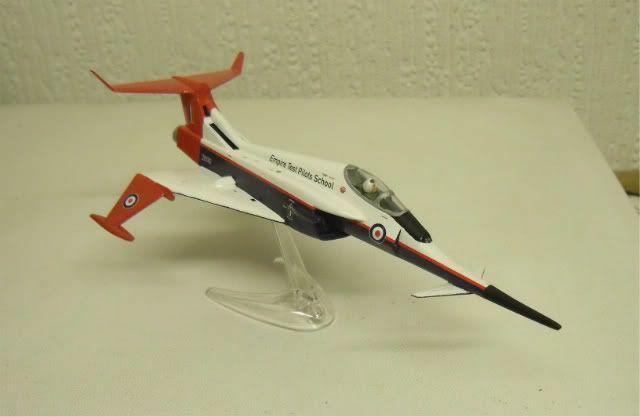 Looks a bit more like a Mirage III offshoot to me. Whatever the case, if they based it on some existing design, they did a very good job of covering up exactly what it was.